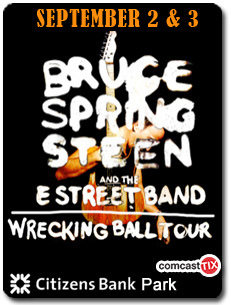 Bruce sings a bit of Chubby Checker's "Let's Twist Again" as an introduction to "I'm A Rocker". 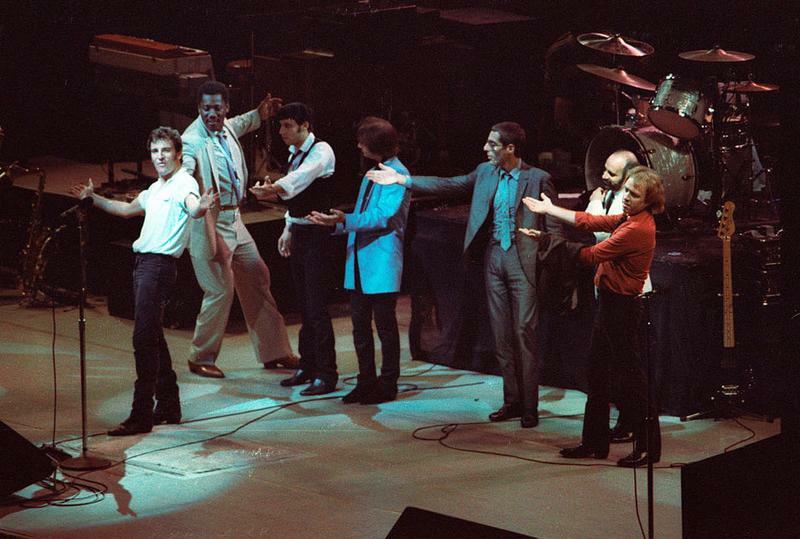 Bruce covered the song in 1981, not in full but as an introduction to "I'm A Rocker". 'Let's twist again' was also soundchecked (partial) together with The twist'. Not played during the regular show. 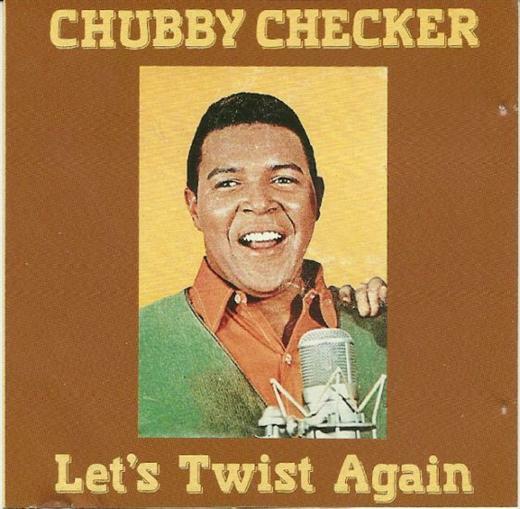 "Let's Twist Again" is a song written by Kal Mann and Dave Appell, and released as a single by Chubby Checker in 1961. The song refers to the Twist dance craze and Checker's 1960 single "The Twist". Checker also recorded the song in German as "Der Twist Beginnt" and in Italian as "Balliamo il Twist". Bruce on Chubby Checker in his autobiography "Born to run"
They also loved Checker’s "twist" so much that Adèle, Bruce’s mother drove with Bruce and Ginny (his sister) to Atlantic city to see Chubby Checker. Who's that, flyin up there? Oh, baby, make me know, you love me sooooo!